Texas country singer-songwriter Max Stalling pens tunes that connect, songs that form a snapshot of his life, songs that make an album. 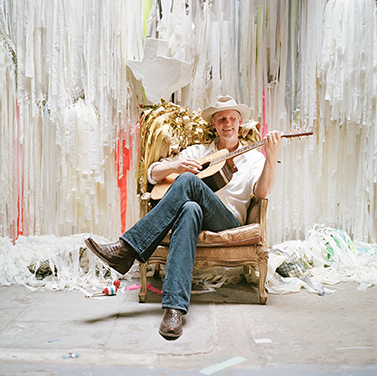 Five years after his last record, 2010’s relaxed honky-tonking opus Home to You, Stalling felt compelled to mold a full-length record. One-off singles are great, he admits, but there is such artistic strength in a cohesive body of work.